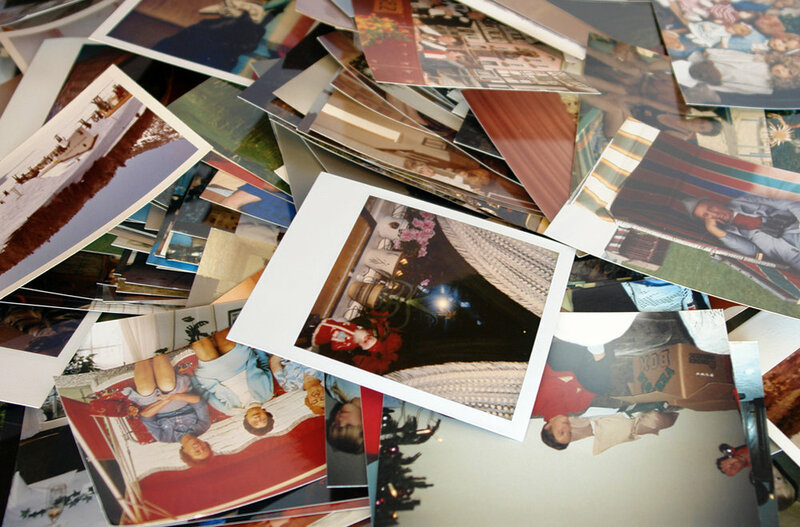 Whether you need help with printed photos, digital photos or both, we can help. The most common question we hear is “How much is my project going to cost?” And the unsatisfying answer is, “We can’t say for sure.” Every project is unique and every photo collection takes a different amount of time to organize. Photos easily become damaged; becoming torn, worn out and faded. Let us scan them into a digital format to preserve their current quality for coming generations. When memories are digitally archived, you can back them up and... easily share them with family and friends. We specialize in editing your tapes to create amazing highlight movies for your family. Cost is $150 per hour of editing time. 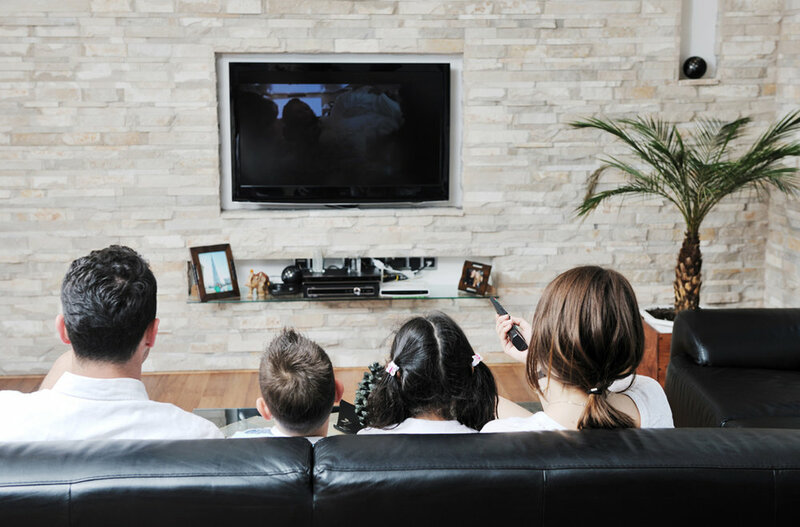 If you have hours of footage that is simply too much to subject your family to watching – we can help! You have boxes of old photos/memorabilia in the closet that you have been meaning to get to. Your kids are about to graduate and you haven’t finished their baby books. Your mom gave you all the family slides but you don’t know what to do with them. You have years of old home movies sitting around and you want to watch them before they fade away. You KNOW you should be doing something with all of this but don’t know where to start. Jenny Larson has over 15 years in the photo organizing/video industry. Her passion for storytelling compelled her to found Forever Digital Memories in 2003. Since then, Jenny has helped thousands of clients get their photo organized tell their unique stories through the magic of combining photos, videos and music. She also has helped corporate clients and nonprofits grow their businesses through compelling marketing videos. Jenny has a passion for learning cutting edge technologies and prides herself on offering her clients the best options for their photos/videos.